Ultra Music Festival is one of the biggest electronic festivals in the world. 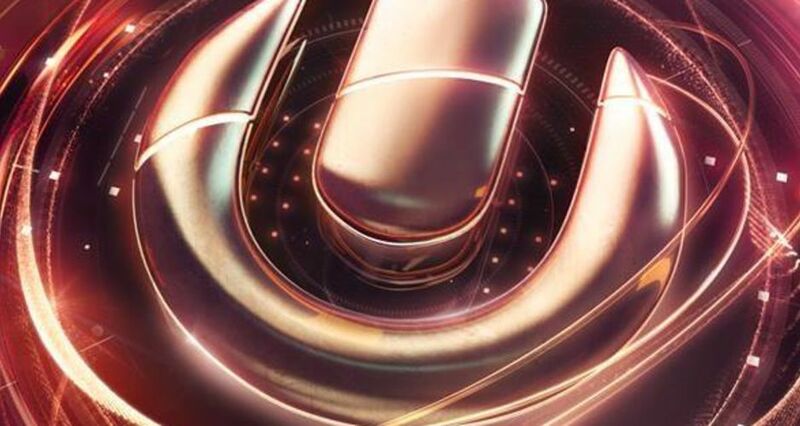 Taking place on the Biscayne Bay in beautiful Miami, Florida, Ultra offers attendees an amazing environment to enjoy the electronic music scene's top-rated DJs and producers. Ultra also happens to take place at the end of the famed Miami Music Week.